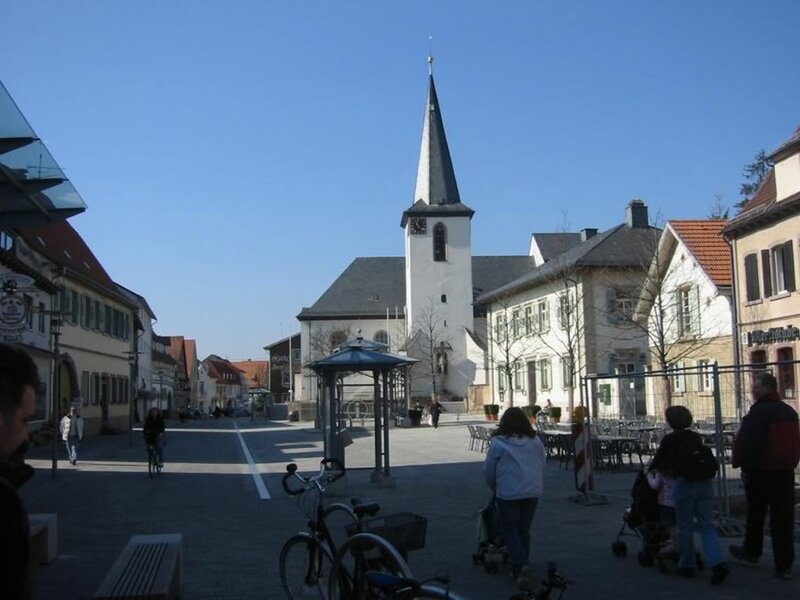 In 1962 the city of Waldorf prepared its festival of the 200th anniversary of John Jacob Astor's birth on July 17, 1763. Astor introduced the name of his native town throughout the world. 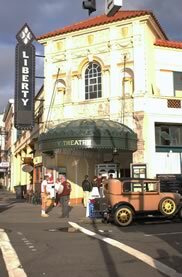 It was natural to contact the city of Astoria, Oregon USA, founded by John Jacob Astor in 1811. 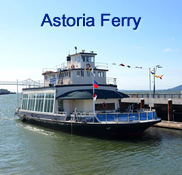 Waldorf Deputy Mayor Mr. Walter Vorfelder contacted the City of Astoria. Mayor Harry M. Steinbock and City Manager William H. Cunningham responded that a partnership would be welcome. A delegation from Astoria visited Waldorf in 1963 for the John Jacob Astor anniversary celebration. On July 17, 1963, the city partnership was formally established. An honored guest at the event was Lord Gavin Astor. 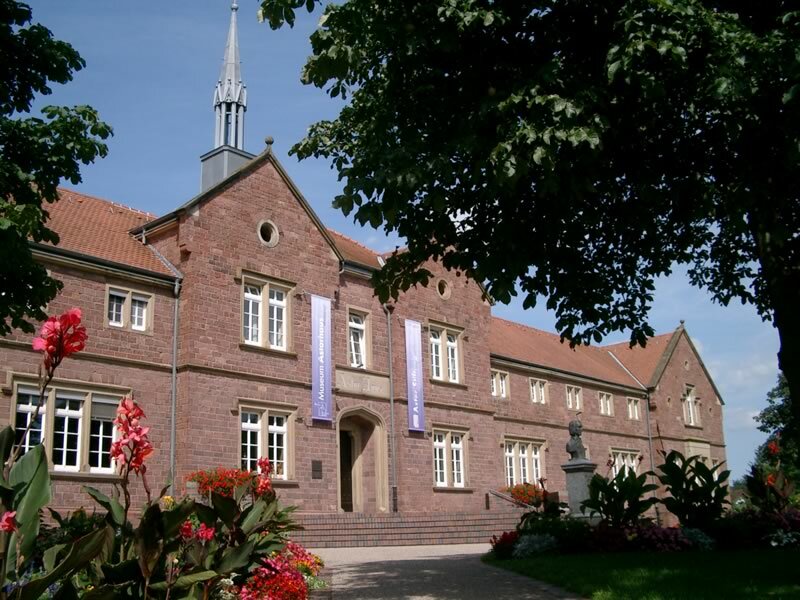 In a sign of gratitude and affection to the city partnership, the Waldorf City Council named a street near the Astor-House "Harry-Steinbock Strasse." 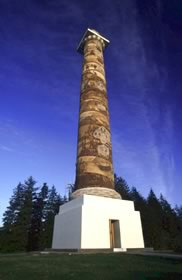 In 1997, a Waldorf delegation, led by Burgermeister Dr. Criegee, visited Astoria's Astor Park site of the world famous Astoria Column. The Astoria City Council named the oval road in the park "Criegee Circle." 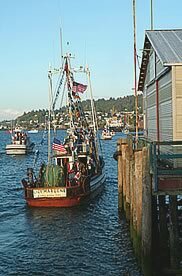 In 2002, a large delegation from Waldorf visited Astoria for the Astoria Regatta, the oldest community celebration west of the Rocky Mountains. 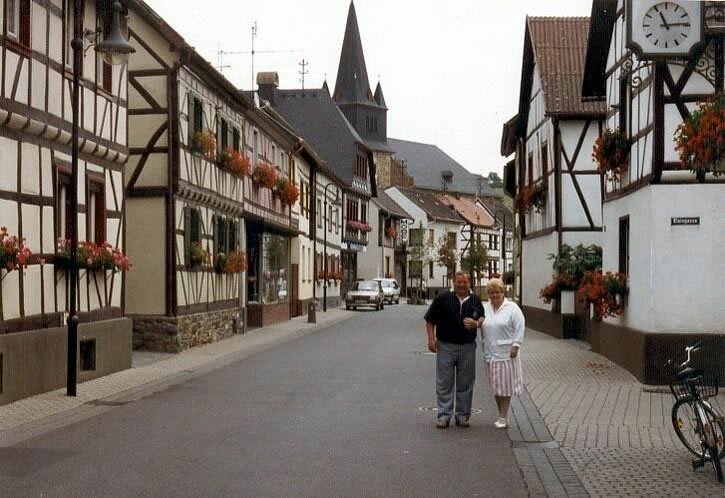 In 2003, a delegation from Astoria visited Waldorf for the anniversary of our partnership on July 17, 2003.